I’m going to bet that most of you have heard the term “crowdfunding” and are aware of what it entails. Many of you have probably visited Kickstarter or Indiegogo to have a look at what exciting (or ridiculous) projects are seeking funding. Perhaps one or two of you have even taken a step further and contributed to a project that has peaked your interest. However involved you have become, crowdfunding has become a viable, and exciting, option for entrepreneurs looking for early stage funding to launch their ideas. I should probably spend a little bit of time explaining what crowdfunding is to those readers who aren’t so clued up on the concept. Please feel free to skip over this section of you have even the slightest understanding of what crowdfunding is. The concept is actually pretty simple and, to be honest, the clue is in the title. Crowdfunding is the term given to the practice of raising capital, typically for a project or new business venture, from a large number of people. That is the essence of crowdfunding, it is in the details (as with most things) that things can get a bit complicated and confusing. Generally speaking there are three types of crowdfunding: equity-based, credit-based and rewards-based. Again, these are rather self-explanatory; in equity-based crowdfunding the finance is provided in exchange for equity in the business, in credit-based the finance takes the form of a loan and on rewards-based platforms the investors receive a “reward” from the creators of the funding campaign. These rewards-based platforms are exemplified by the likes of Kickstarter and Indiegogo, two of the most recognisable platforms. Right, I think that’s enough background reading! Or, at least, according to the people at Crowdcube. Now, they may be overstating things a little. I have certainly never found investing very exciting, but I think that there are plenty of people who do. However, that’s the point of crowdfunding, to bring investing into the realm of people like me. To give us the opportunity to poke our heads behind the curtain and play at being an angel investor. 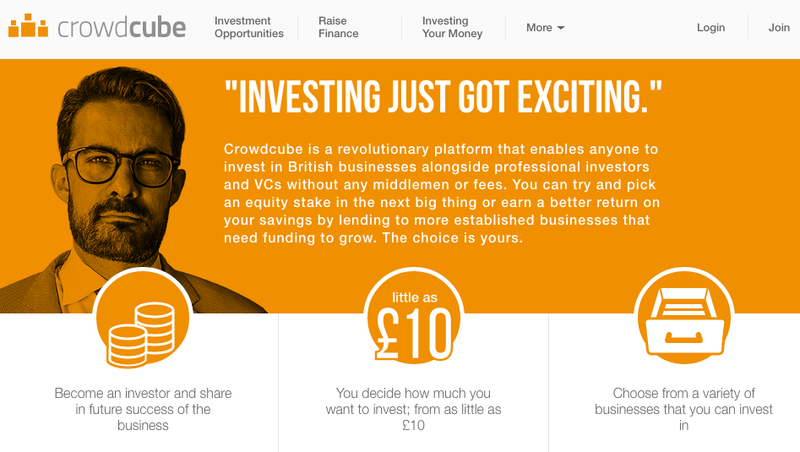 Crowdcube falls into the category of mixed crowdfunding platforms, offering both rewards-based and equity-based campaigns. This means that certain campaigns on Crowdcube allow investors to become direct shareholders in the company they invest in and enjoy all of the benefits (and risks) that entails. 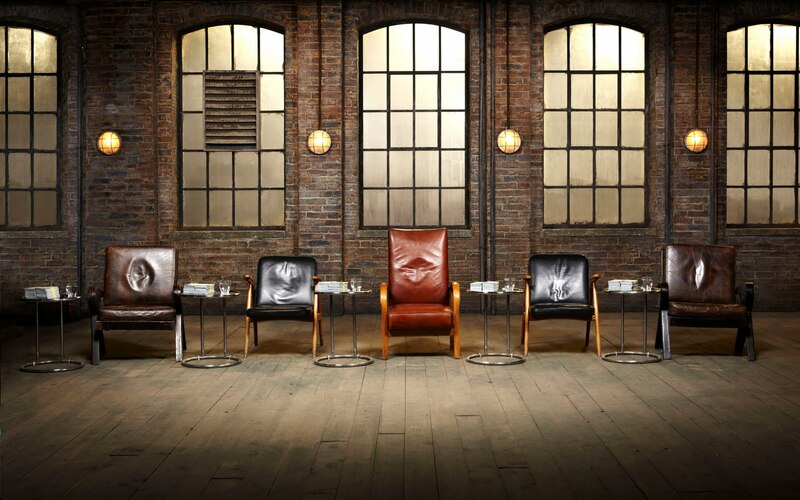 The exciting part is that the minimum investment is £10, so unlike the investors in Dragons’ Den there is no need to sit ominously in a leather chair beside a large pile of cash when making your investment decision! I should mention that there are details such as the class of the shares offered and the rights they come with (such as voting rights), so you really should read all of the fine print if you are going to make the investment. Probably not the safest way to display your wealth…! I could have chosen from a number of platforms for this article, there is certainly no shortage of them. Crowdcube grabbed my attention, however, with an investment call that appealed directly to me, a Formula 1 fan! Ailing Formula 1 team, Caterham, launched a rewards-based campaign to raise £2,350,00 in order to allow them to race at the final race of the 2014 season in Abu-Dhabi. The world of Formula 1 has always been the realm of the mega-wealthy and uber-famous. Teams are usually financed by people who own super-yachts and football clubs, and sponsorship money drawn from global brands adorn every inch of free space on the cars. Until now. The campaign was incredibly successful with over 6,000 investors raising a sum of £2,354,389, successfully sending the CaterhamF1 team to race in Abu-Dhabi. That, for me, is the purest example of the power of crowdfunding. 6,467 people wanted Caterham to race in Abu Dhabi and, through Crowdcube in this instance, they were empowered to rally together and do something about it, rather than hopelessly waiting for a wealthy investor to make a decision about the team they support. Who knows what this could mean for the future. Will other struggling F1 teams turn to crowdfunding to raise the exorbitant sums necessary to succeed in the sport? Will ardent football fans, dismayed at the decisions of the super-wealthy owner of their club finally have an avenue to do more than simply armchair commentary? It is too early to tell, but I think that is the true excitement of crowdfunding. The eagle-eyed among you will have noticed the subtle change in the title of this post. Collaboration of the Week has miraculously transformed into Collaboration of the Month, what’s up with that?! In all honesty, I was probably a little overambitious when I thought of writing a weekly post about a cool collaborative consumption idea. As it turns out, it didn’t take very long for the weekly schedule to be lost completely and the last Collaboration of the Week was posted months ago! However, collaborative consumption excites me far too much to simply abandon the idea so, with a bit of realistic thinking, it is back as a monthly post. I have already identified a good few months worth of inspiring businesses to highlight so if this is something that interests you keep checking back in. Now, onto this month’s collaboration! 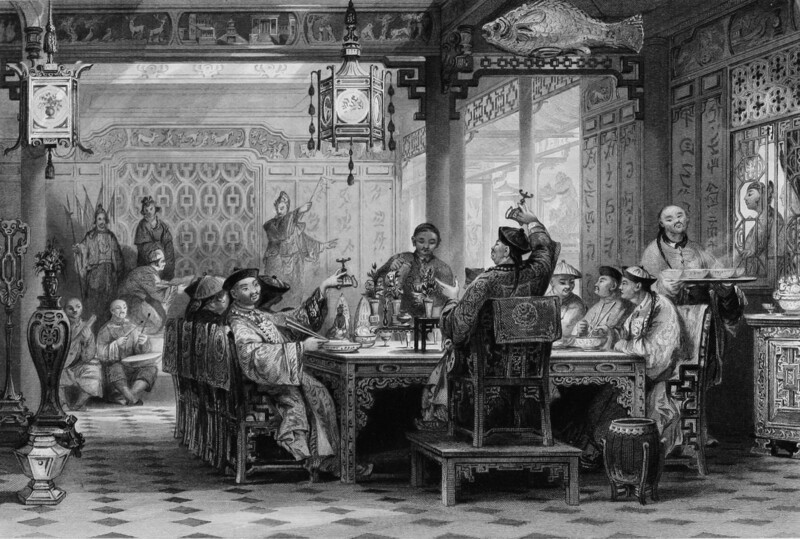 Do you enjoy going out to a restaurant for a meal with friends? How about going over to a friend’s place for dinner and a few drinks? If you’re anything like me (and having an interest in collaborative consumption implies that, in a small way at least, you are) then you are quite fond of both. But, have you ever thought about doing both…at the same time? 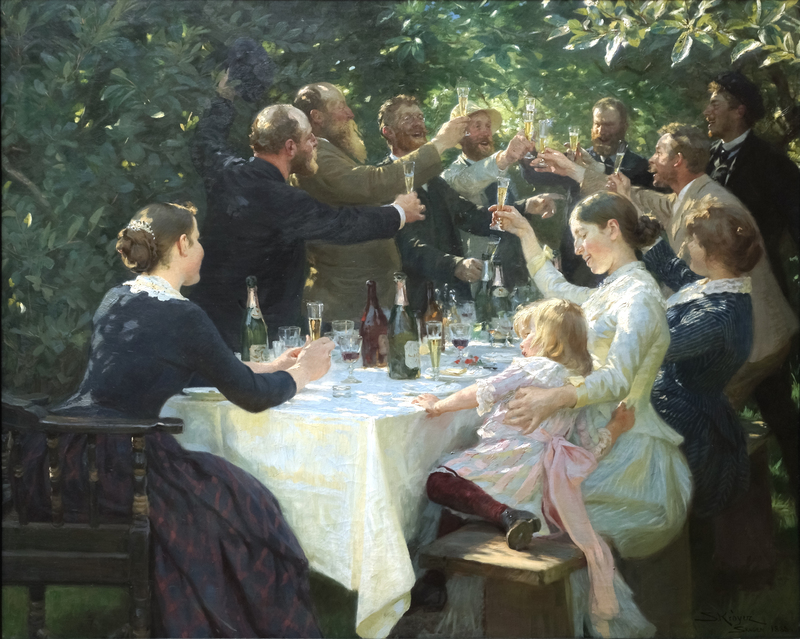 Combining the relaxed, friendly atmosphere of a dinner party at a mate’s house with the high-quality food and experience of eating out at a restaurant. Well, whether you have thought about it or not, EatWith gives you the chance to do just that. The premise is really rather simple (as all collaborative consumption ideas seem to be). Aspiring chefs, or hobbyist cooks who simply enjoy having people over for dinner, create a listing for their dinner party on the EatWith website. The listing contains information on the type of food that will be served, how long the event will last for and even the “Host Style”, whether the host sits down to enjoy the meal with guests or simply prepares and serves the food – restaurant style. Of course there is also the usual background info on the host, rough location of the event and the price. Would-be diners simply search through local listings and book a space at a meal that appeals to them or, if the date doesn’t suit them, can suggest a date to the host. Scanning through the listings for London, the meals available are as varied as the hosts. I was immediately drawn to the Halloween Southern Supper Club, a vegetarian, New Orleans French Quarter inspired, four course meal served in a “subterranean dining room”. The host, Natalie, is a Cordon Vert trained chef who is looking to serve the “most authentic soul food dishes you have ever tried.”. Another interesting listing is the Experience World Fusion meal hosted by Emily Amuke, a quarter-finalist on MasterChef in 2013. Emily sits down to enjoy the meal with her guests, making use of EatWith to combine her love of cooking with that of meeting people. EatWith has been described as the “AirBnB of dining” and, with a growing number of listings, in 17 cities around the world, its appeal certainly seems to be increasing as people begin to embrace the experiences and opportunities that collaborative consumption are making available. As with almost the entire sharing economy at the moment, there are questions of regulation and safety standards surrounding EatWith. However, I suspect these will resolve themselves, in one way or another, as the sharing economy establishes itself. As long as people enjoy going out for a meal with friends or cooking up a storm for the enjoyment of others, services like EatWith, that make it easy to do so, are going to have a place in the world. So, next time you’re in the mood for an evening out with friends, why not give the restaurant a miss and see what someone in your local area is cooking up for dinner…? Oh yes, a real announcement, about something super exciting…! If you follow me on Twitter (which I’m sure you do…) you will have noticed that I have been tweeting a lot lately about something called the Disruptive Innovation Festival. The reason I have been tweeting about it so much is because it is going to be a fantastic event. Taking place over a full four weeks, it is an online festival where you can see content from, and interact with, world leading innovators and thinkers like Janine Benyus, Sir Ken Robinson and collaborative consumption pioneer Rachel Botsman. A novel take on the sharing economy. Proof that just about anything can be adapted to make better use of our resources.